Articles Woman Police Officer Sexually Harassed By Higher Official !! FIR Against Him!! Woman Police Officer Sexually Harassed By Higher Official !! FIR Against Him!! Less than a month after a woman Superintendent of Police filed a complaint against the Joint Director of the Directorate of Vigilance and Anti-Corruption (DVAC), alleging sexual harassment, the Tamil Nadu Crime Branch-Criminal Investigation Department (CB-CID) has registered an FIR against him. 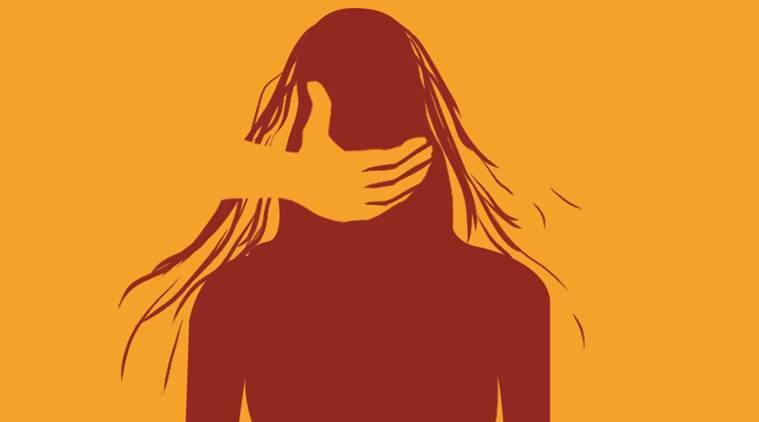 In August this year, the complaint against Murugan IPS came to light when the State Police Department hurriedly constituted an Internal Complaints Committee (ICC) as under the provisions of the Sexual Harassment of Women at Workplace (Prevention, Prohibition and Redressal) Act, 2013. Shortly after filing her complaint with the Police Department, the woman SP moved the Madras High Court seeking a reconstitution of the ICC in compliance with the law. She had also sought criminal action against Murugan. On Friday, the Madras High Court issued a notice to the DVAC seeking a response to the SP’s petition which had requested the transfer of Murugan. The court had also directed the DVAC to submit CCTV footage from its offices as evidence and that the ICC be a respondent in the case. Another PIL filed in the case had alleged that Saraswathi, a retired police officer who is part of the ICC, was unfit to serve on the panel as she reportedly had allegations levelled against her conduct during her time in service. The ICC is headed by Additional Director General of Police (ADGP) and Director of the Tamil Nadu State Crime Records Bureau, Seema Agarwal. Other members of the committee include Additional Director General of Police S Arunachalam, Deputy Inspector General of Police Thenmozhi, Superintendent of Police (retired) Saraswathi and Ramesh, an administrative officer in the DGP’s office. Murugan has been booked by the CB-CID under Indian Penal Code Sections 341 (Punishment for wrongful restraint), 354(Assault or criminal force to woman with intent to outrage her modesty), and 509(Word, gesture or act intended to insult the modesty of a woman) read with Section 4 of the Tamil Nadu Prohibition of Harassment of Women Act, 1998(whoever commits or participates or abets harassment of women in or within the precincts of any educational institution, temple or place of worship, bus stop, road, railway station, cinema theatre, park, beach, place of festival, public service vehicle or vessel or any other place shall be punished with imprisonment for a term which may extend to three years and with a fine, which shall not be less than Rs.10,000). Previous article“Will You Host BIGG BOSS Tamil Season 3 ? ?” Asked Host To Sivakarthikeyan !! Check What He Replied !! Next articleFor The First Time Daniel Reveals About Aishwarya & Vaishnavi !! SHOCKING ! !